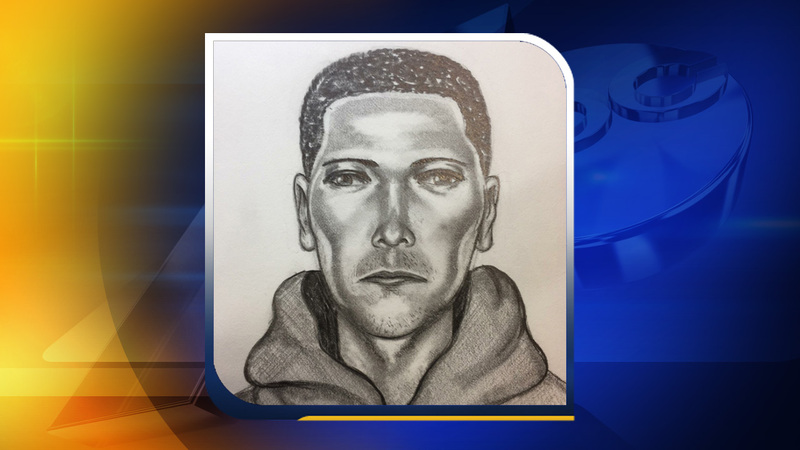 RALEIGH (WTVD) -- Raleigh police need help to identify a man accused of armed robbery. Officers said the incident happened on August 20 around 11 p.m. in the 3300 block of Drayford Way. According to police, the suspect called an Amigo Taxi driver for pickup; once they arrived, the man produced a handgun and then stole money from the driver before leaving the scene on foot. The suspect is described as a black male in his teens. He roughly 5'9" and has a slim build. He was last seen wearing dark jeans with a dark blue hoodie. Anyone who has information that might assist the investigation of the incident is asked to call Raleigh CrimeStoppers at (919) 834-4357 or visit raleighcrimestoppers.orgfor text and email reporting options.